Mick Jagger is set to undergo heart valve replacement surgery this week in New York City, according to the Drudge Report. 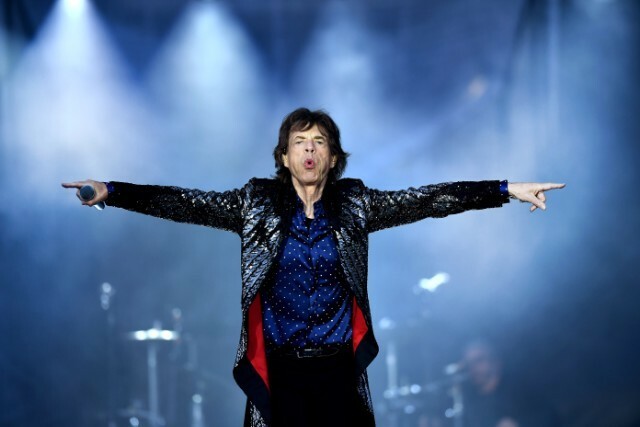 The news comes two days after the Rolling Stones postponed their North American tour due to then-unspecified concerns about Jagger’s health. 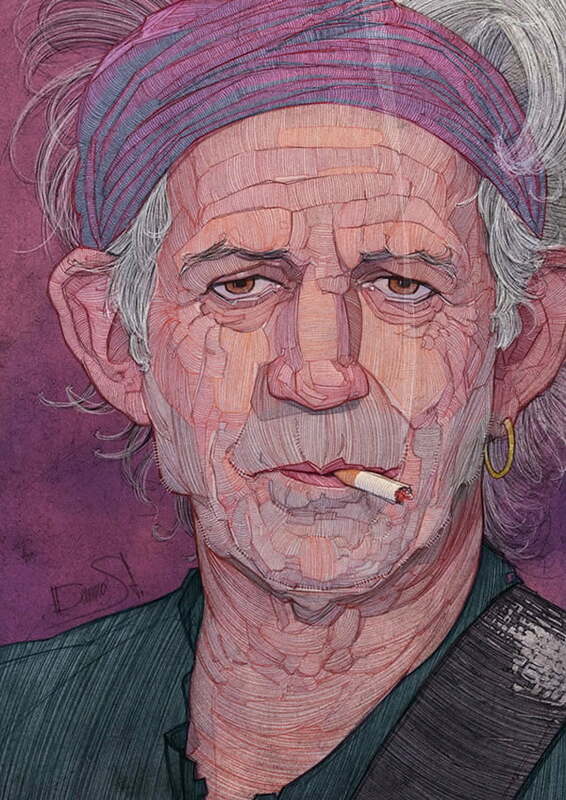 Who would have guessed Mick was in worse shape than Keith? Yep...it's quite telling how those who can, do seek their healthcare treatments here in America. The level of health care is very good in the UK. I mean, with their "free" health care, wouldn't he be saving money? Maybe it's because he knows he stands a better chance of not having to wait a year and a half. 2. Yep...it's quite telling how those who can, do seek their healthcare treatments here in America. 4. The level of health care is very good in the UK. 3. It was a great run. Good health to you, Mick! I think he'll do fine and will be back on stage as soon as he can. Richards has looked worse than walking dead for years. How he's still standing is amazing.